When does it hit Mac App Store? 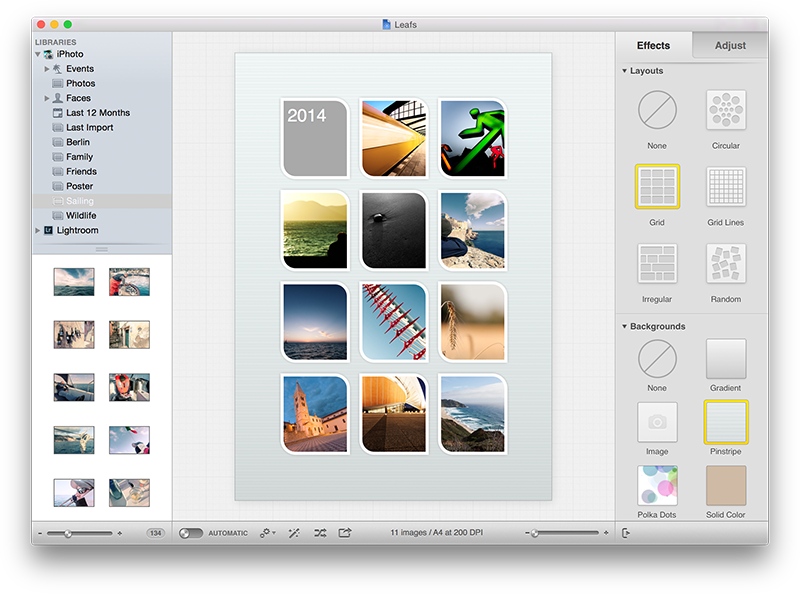 Posterino 3 has been submitted to the Mac App Store review process. We are currently waiting for an answer from Apple. We will let you know when Posterino 3 is available on Mac App Store via our blog, Twitter channel and newsletter.